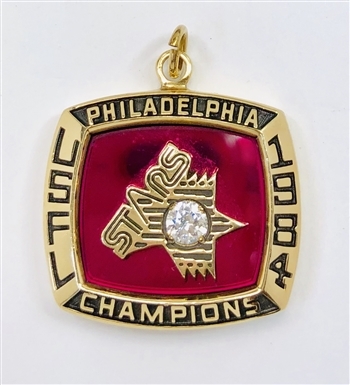 1984 Philadelphia Stars USFL Championship Pendant! 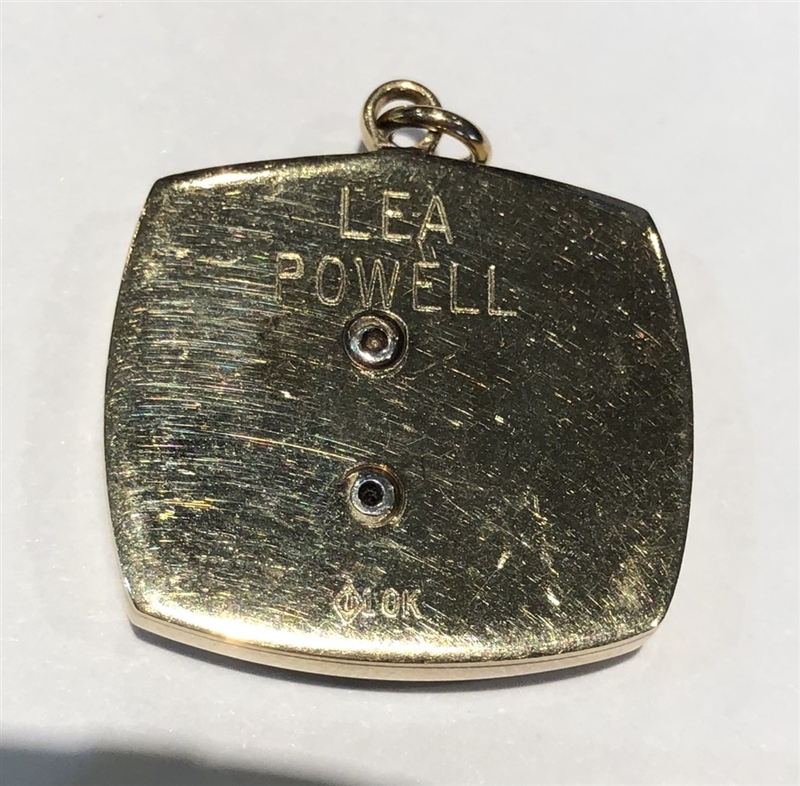 1970 Baltimore Colts Super Bowl V Champions 10K Yellow Gold Pendant! 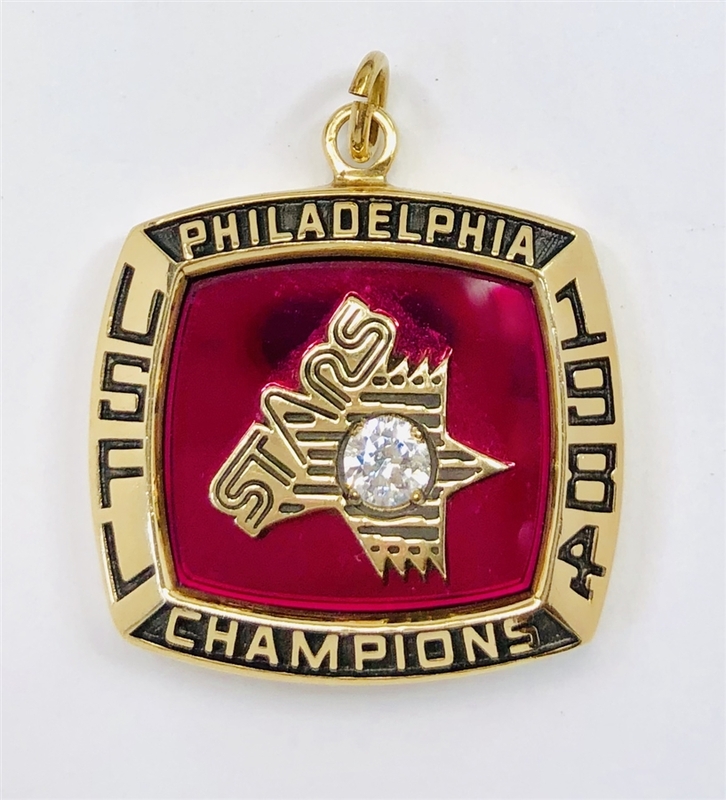 1989 San Francisco 49ers Super Bowl XXIV Champions 10K Gold Pendant!